My research interests include Autism, ADHD, and Technology-Enhanced Learning. I also have interests in Cyberpsychology and Veganism. I have led several funded projects within 3D virtual worlds (JISC, HEA, Psychology Network) and have served as reviewer for many scientific journals, and for many years was the Associate Editor for Conferences for the British Psychological Society’s monthly magazine The Psychologist. I have been nominated for the UK’s Times Higher Education ‘Most Innovative Teacher of the Year’ Award and am committed to pushing the boundaries of innovation in Higher Education. I recently authored and led a free online course (MOOC) ‘Understanding Autism, Asperger’s & ADHD’ that was taken by over 12,000 people from across the world. I am currently completing a book on this topic and developing a series of short courses for parents and professionals. I originally graduated in Psychology from the former School of Cognitive and Computing Sciences (COGS) at the University of Sussex where I studied Psychology, Linguistics, Philosophy and Artificial Intelligence. This was a very exciting time in Cognitive Science and the interdisciplinary atmosphere was exhilarating. After Sussex University, I moved to the Department of Psychology at the University of Essex to do a PhD in ‘ADHD and Children’s Language’. There, I was Senior Research Officer and then Temporary Lecturer. I have also taught at London South Bank University, teaching Developmental Psychology and Psychological Research Methods, and lectured in Cognitive Psychology and Biological Psychology for The Open University. 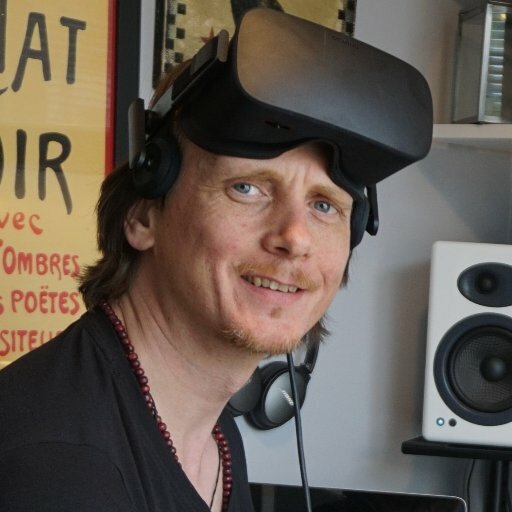 In an expansion to the PREVIEW-Psych project, Simon Bignell and Rosemary Horry (University of Derby) with generous funding from the Higher Education Academy, are using the virtual reality platform Second Life to gauge people’s unconscious attitudes towards ‘green’ issues such as recycling. More information about the project and a news article.